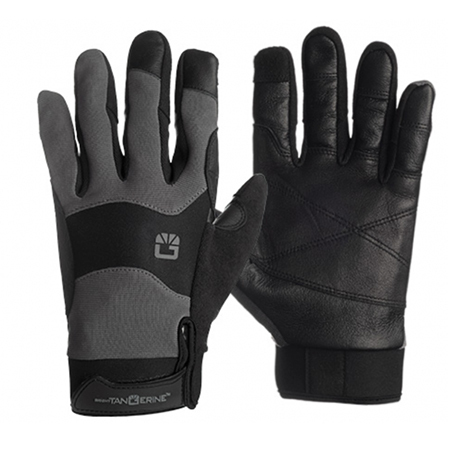 Professional leather fitted gloves designed for maximum dexterity, flexibility & durability. 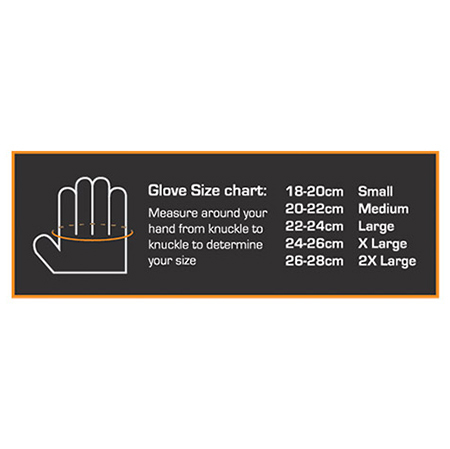 The ExoSkin leather armour gloves are available in a range of sizes from S to XXL. Utilising a combination of high quality polyester fabric, synthetic rubber and double layered, puncture resistant leather, the ExoSkin is optimised for frequent use. 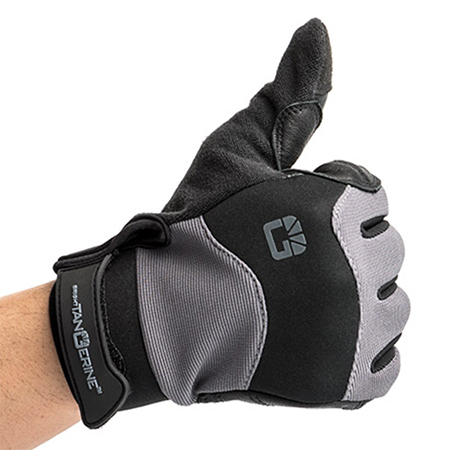 The back portion of the thumb also features a terry cloth for wicking moisture and liquid. 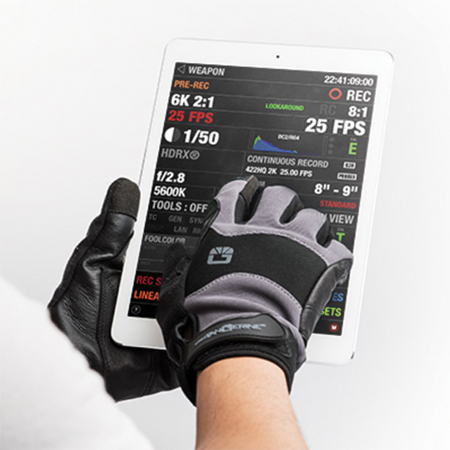 The ExoSkin gloves are designed for maximum dexterity and agility, while still providing a secure grip. 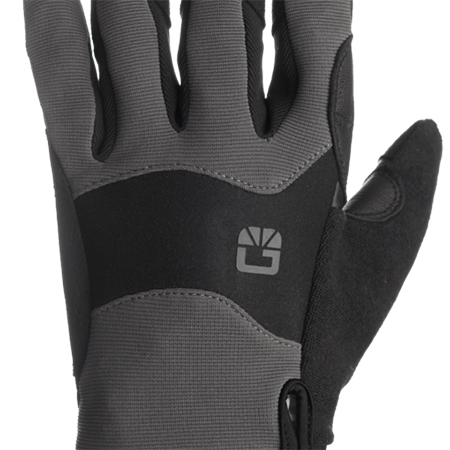 The finger tips are touch screen compatible, so you won’t need to remove them in cold weather. The ExoSkin is made to provide balance between ultimate comfort, functionality and protection. Specially designed contours and the adjustable velcro strap accommodates fast accessibility while always ensuring a snug fit. 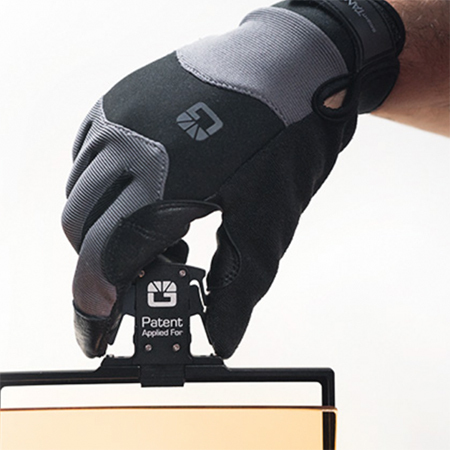 Designed to withstand the rigours of abuse and the demands of various weather conditions, the ExoSkin protects your hands from bruising, blistering, scratching, and abrasions when on set or locations. Don’t see what you’re looking for? If you can’t find a product, give us a call.